Bradshawestilos This promotional code is not working. Wrong Promo code. Bradshawestilos This promotional code is valid. 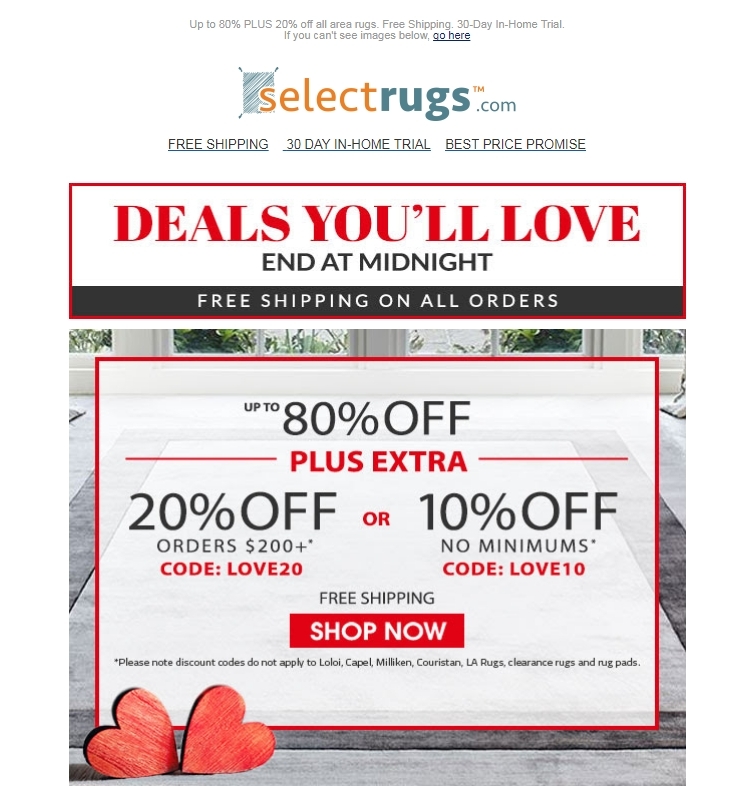 Just apply the coupon code LOVER20 at checkout and get 20% off orders over $200. Do not miss this deal.